Don't Trash Nevada - A Resource to help keep our state clean! The Mojave desert tortoise occurs in the Mojave and Sonoran deserts north and west of the Colorado River in southwestern Utah, southern Nevada, southeastern California, and northwestern Arizona in the United States. 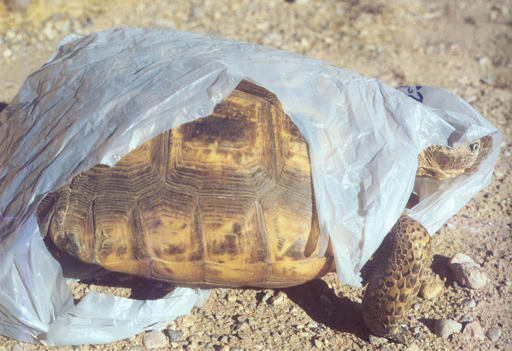 Taking the proper steps to dispose of trash properly can make all the difference in the lives of Nevada’s wildlife.